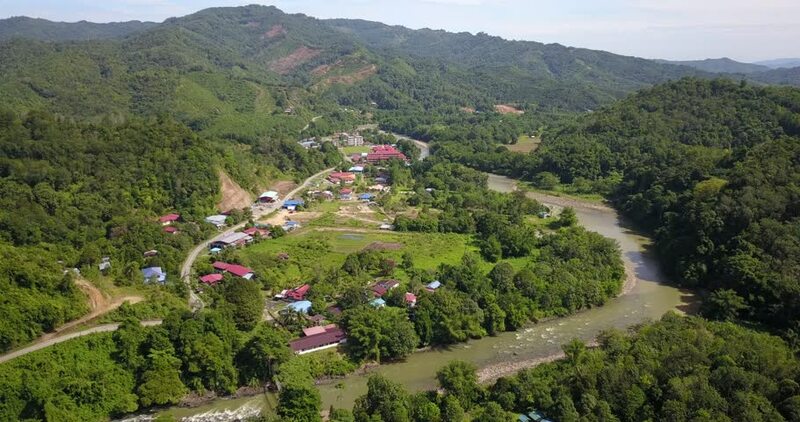 4k00:23An aerial footage of rural scene landscape in Kiulu Sabah Malaysia taken with 4K drone camera. Footage with village valley scene, river, green vegetation, paddy field and local house. hd00:14MURREE, PAKISTAN - SEP 05, 2018: Chair Lift ride for tourists at Patriata New Murree, a famous tourist hill station resort in Murree near Islamabad, Pakistan.